Bitcoin continues to set new all time high prices. And it seems like the media is bombarding us with all things Bitcoin. It’s no surprise then that friends and relatives will start asking questions. While it may be a hot topic, many people really struggle to grasp what Bitcoin is. This seems to be particularly true for older generations, less familiar with the digital and online world in general. 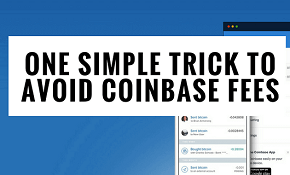 So, are you sick of having to explain what Bitcoin is and how Bitcoin works to friends and relatives? Well, thanks to the guys at Visualistan.com you can just send them this helpful “What is Bitcoin” infographic. Are you interested in learning more about crypto and Bitcoin? 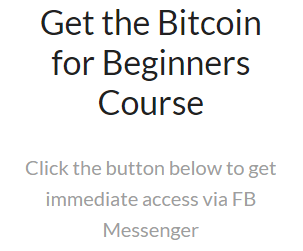 Check out our free Bitcoin for Beginners course here.